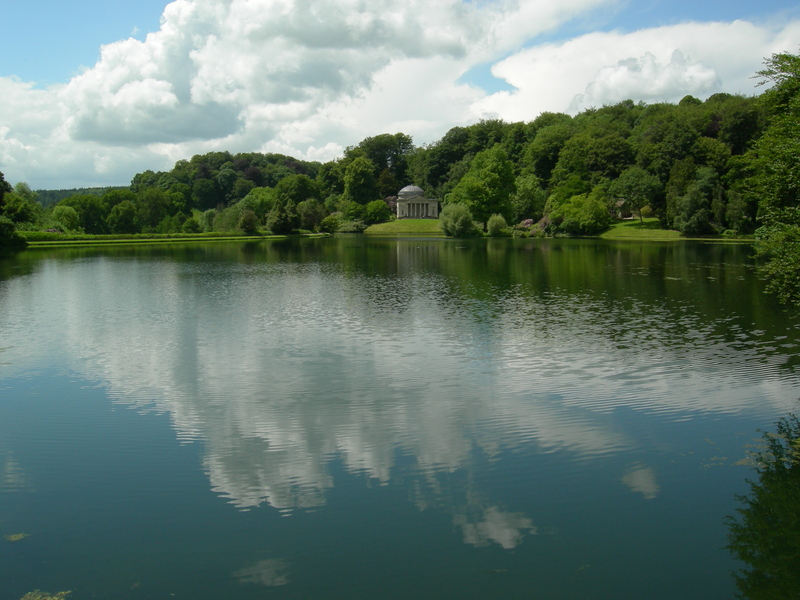 Stourhead with it’s Palladian mansion and world-famous landscape garden is one of the many popular National Trust destinations for guests at Bullocks Horn Cottage B&B. The house was built in the early eighteenth century in the Palladian style and contains a fantastic library and works of art by Reynolds, Canaletto and Poussin to name a few. The garden created in the eighteenth century is world famous for its magnificent landscape set within 2600 acres and for its classical temples and large lake. Wonderful autumn colours.